Marriage is one of the most signigicant moments in our lives. For this reason, we consider it a great privilege to be involved in the lives and preparation of couples desiring to commit themselves to one another through this sacrament. The need for such preparation is especially essential today in the face of the many challenges couples encounter as they strive to honor God and their vows for a lifelong union. The social understanding of Marriage is very much in flux in our society today, as we recognize that human love is expressed in a variety of ways within our social experience. As a result, the traditional sacramental expression of marriage within the church has become caught up in this social human expression.  At The Church of the Redeemer we welcome all of God’s children into an uplifting and transformational experience of worship and fellowship, as we seek together a closer relationship with God through Christ. In regards to marriage, we adhere to the traditional and historic understanding of marriage and are thus able to perform this sacrament solely within the context of that traditional understanding of a lifelong union between a man and a woman. If you would like to discuss further the possibility of your marriage at The Church of the Redeemer, please contact the church office at 864-277-4562.